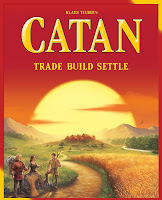 Savvy Spending: Amazon: up to 50% board games! 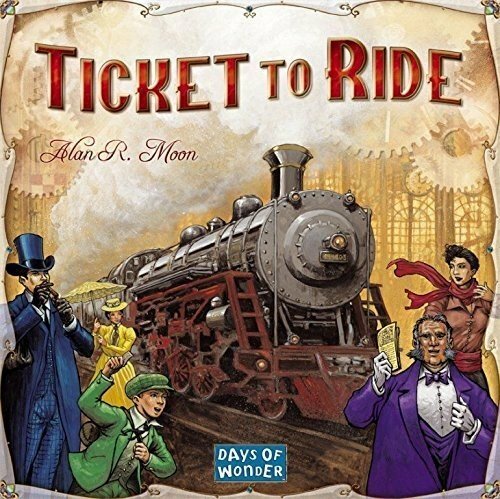 Ticket to Ride, Catan, Spot It, and more! 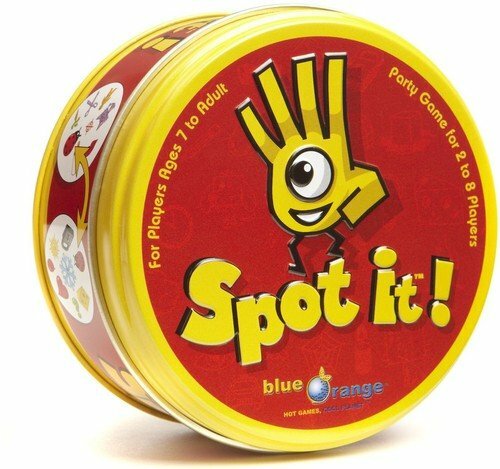 Amazon: up to 50% board games! 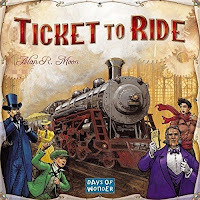 Ticket to Ride, Catan, Spot It, and more! Today only, Amazon is offering up to 50% off select board games for the family! Plus, shipping is free on all orders. And much more! These make a great gift!